Missy Hamilton talks about how her instructional team uses formative assessments and how they improved their teaching practices by using student data analysis. No more generic review! Ari Hogenboom discusses how IO Education assisted in targeted instruction at his school for personalized school-wide tutoring. With IO Insights, real-time dashboards and the early warning system track at-risk indicators, such as student achievement, graduation pathways, integrated RTI/MTSS implementation, and more. 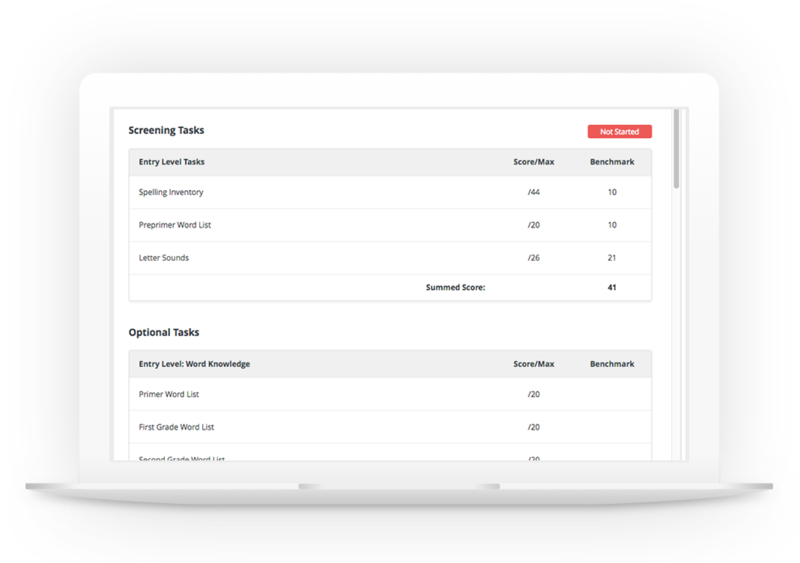 IO Insights users can create custom summary reports and filter to see details at the student level. IO Education’s proprietary Virtual Data Wall ™ uses student photos to help teachers analyze student progress on a whole new level. Teachers can filter and sort to identify specific data points and monitor growth over time. 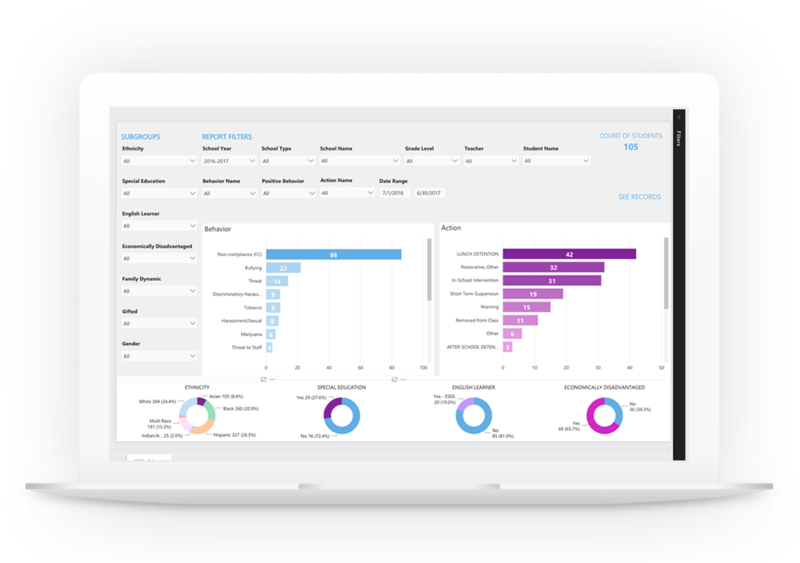 The Virtual Data Wall combined with IO Insights enhances collaboration and enables data-based decision making. With access to over 50,000, standards-aligned items and the ability to create your own custom questions. 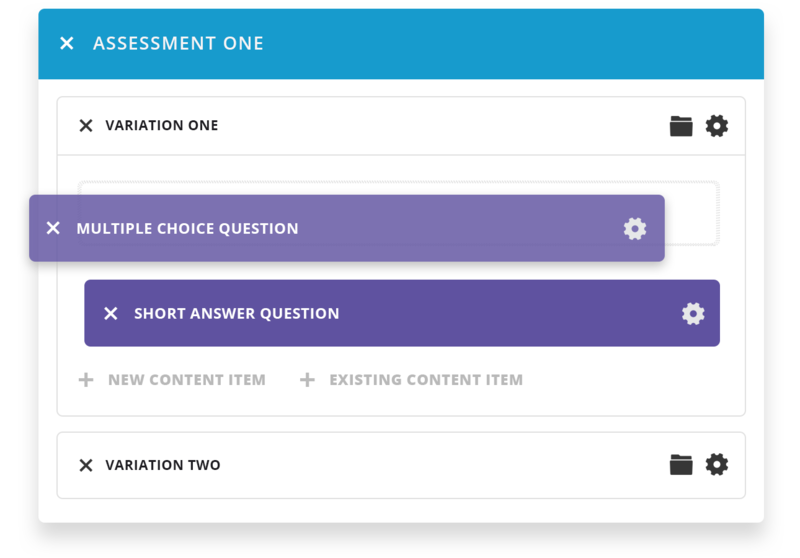 IO Education provides the tools and flexibility to deliver all of your assessment needs. Technology enhanced items give you additional flexibility and accessibility options like text-to-speech and zoom accommodate diverse student populations. Backed by 20+ years of research at The University of Virginia, PALS is the essential screening, diagnostic, and progress monitoring tool for measuring the fundamental components of literacy. Any assessment can tell you where your students are. But can it tell you what to teach next? "The transparency that having a platform like IO Education provides is essential for the success of our school. Our administrators need to be able to see what’s happening across the classes, while teachers need to understand what’s going on in their classroom." “IO Education has helped us to quantify behavioral and social/emotional data, to be predictive and preventative to help improve academic achievement. How we use IO Education’s products have helped transform the culture of our school." "We want to make sure that the data we have is in the hands of our teachers and counselors so that we can have conversations with students and families. We go down to the very specifics of how a student’s performing, whether it’s the standard of a specific skill or it is that a specific number of days that a student has missed. IO Education allows us to be able to have those conversations that are very targeted and pointed for students and families to make decisions." Find out how our student assessment and data analytics tools can help you get the most out of your data.